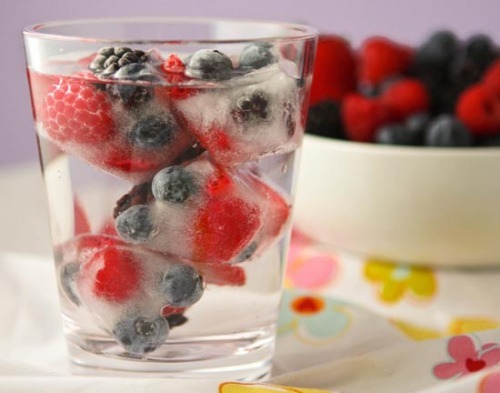 NewQ8Bride : A Life after Marriage: Summer`s ideas : Cute Ice cubes !! 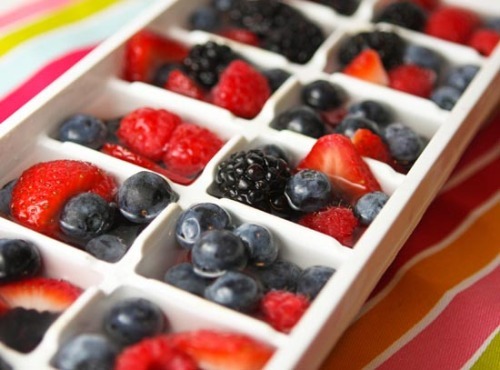 Summer`s ideas : Cute Ice cubes ! !